Collaborating with some of the top designers in the world, Stelton has continued to drive innovation and creativity to home design. They enlisted the minds of designers like Arne Jacobsen, Erik Magnussen and others to bring you the sleekest, minimalist kitchenware one can find. 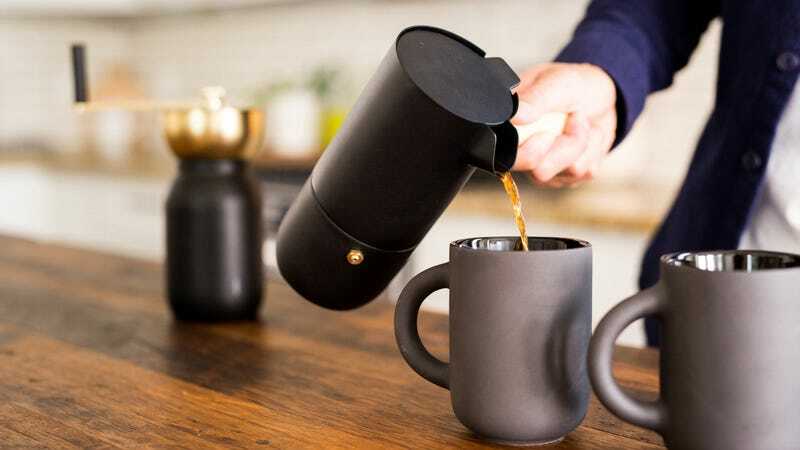 Check out Stelton on Huckberry for as low as $55, a savings of 10%.